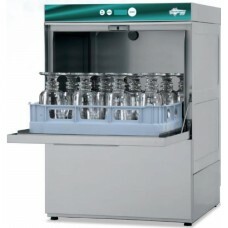 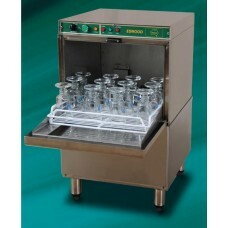 - Model: IW3N.- Brand: Eswood.- Automatic glasswasher with top mounted controls.- Temperature booste..
- Model: SW400.- Brand: Eswood.- Automatic glasswasher with top mounted touch control panel.- Built-..
- Model: SW500.- Brand: Eswood.- Automatic glasswasher with top mounted touch control panel.- Built-..
Eswood undercounter dishwasher - B42PN. 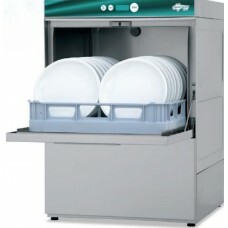 - Eswood.- Model: B42PN.- Recirculating front-load dishwasher with pump-power wash.- Temperature boo..
ESWOOD Undercounter Glass Washer, UC25N. 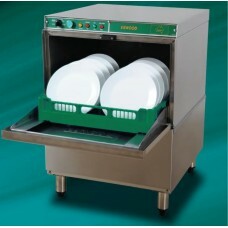 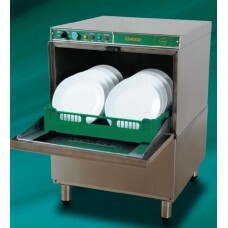 - Model: UC25N.- Brand: Eswood.- Recirculating, front-load dishwasher with pump-power wash.- Fitted ..